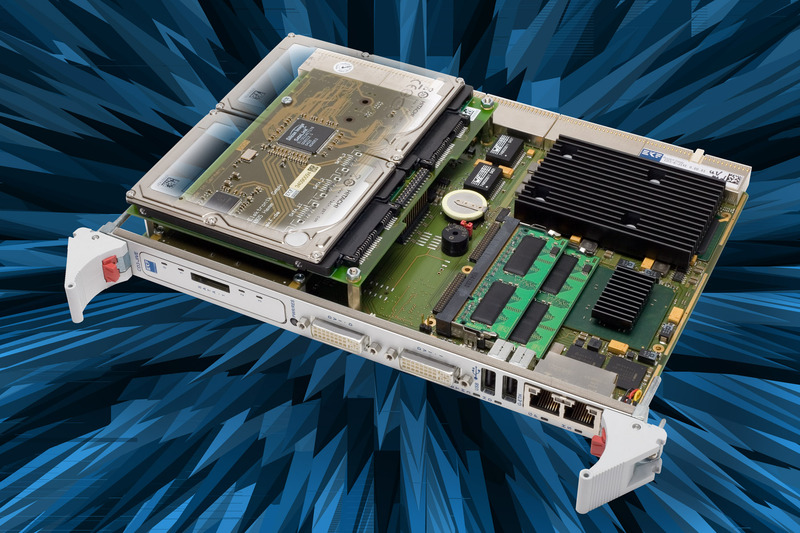 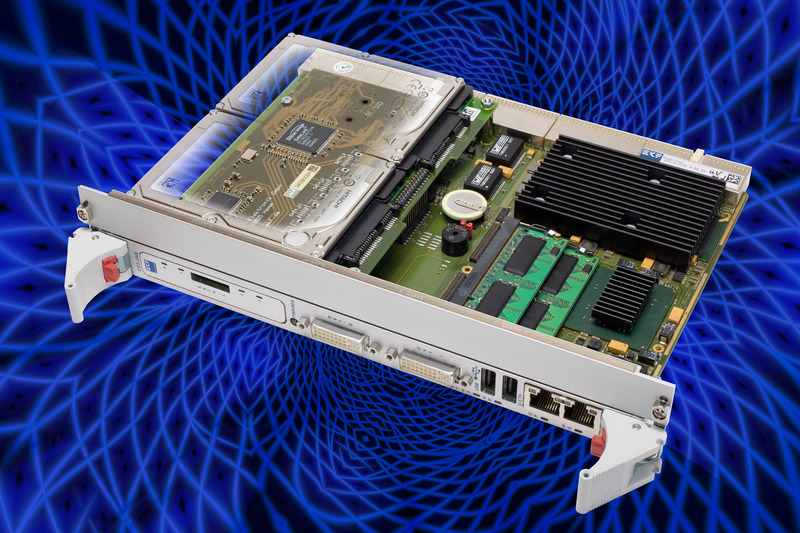 Alternatively equipped with the Intel® series of (LV) Pentium® M and (ULV) Celeron® M processors and up to 2GB RAM, the CD3-JIVE is a versatile 4HP/6U (double size Eurocard) CompactPCI® CPU board, designed especially for systems which require high performance at low power consumption. 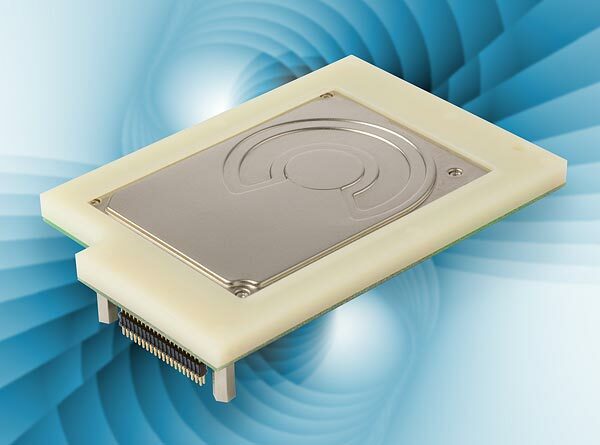 Available with a variety of processors, the CD3-JIVE covers a wide range of industrial applications. 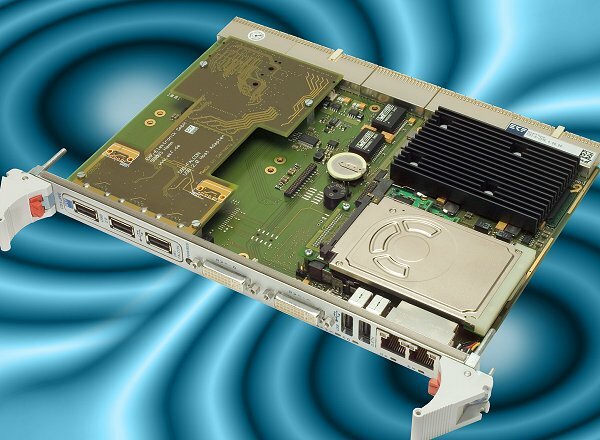 The chipset is based on PCI Express technology and has a powerful integrated graphics accelerator. 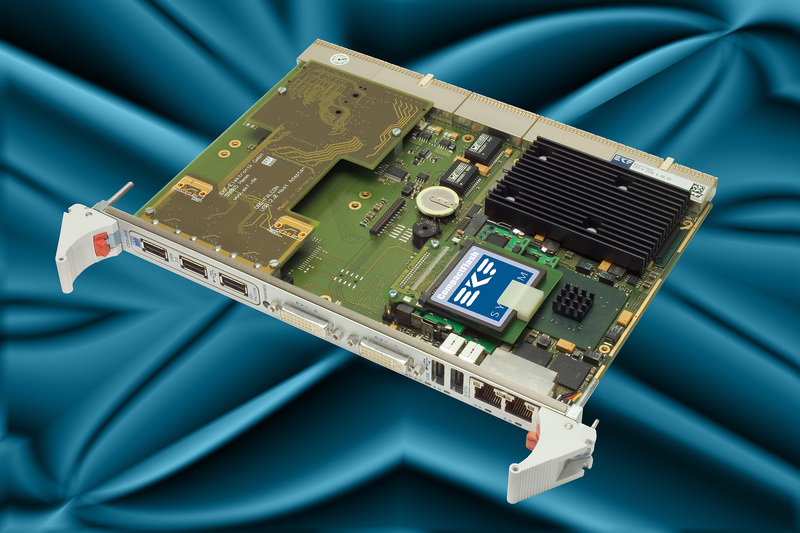 The CD3-JIVE is provided with two independent DVI video connectors for attachment of one or two displays. 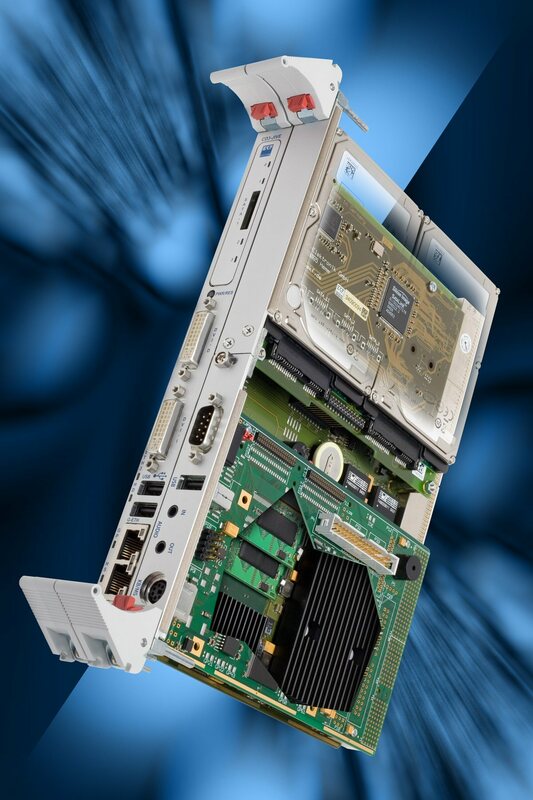 If both video ports are active in single-channel mode, they can have different display timing and data. 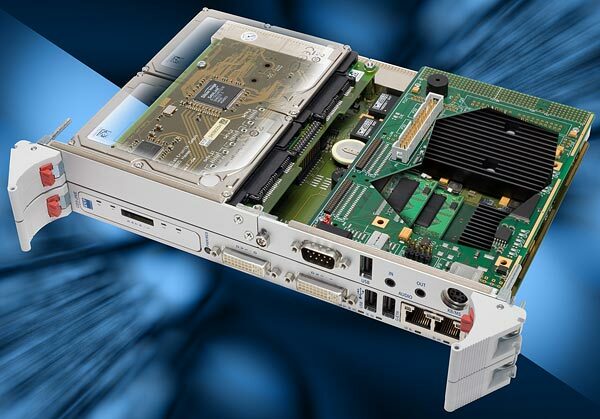 Alternatively the DVI ports can be combined for a dual screen configuration, supporting higher resolutions and refresh rates. 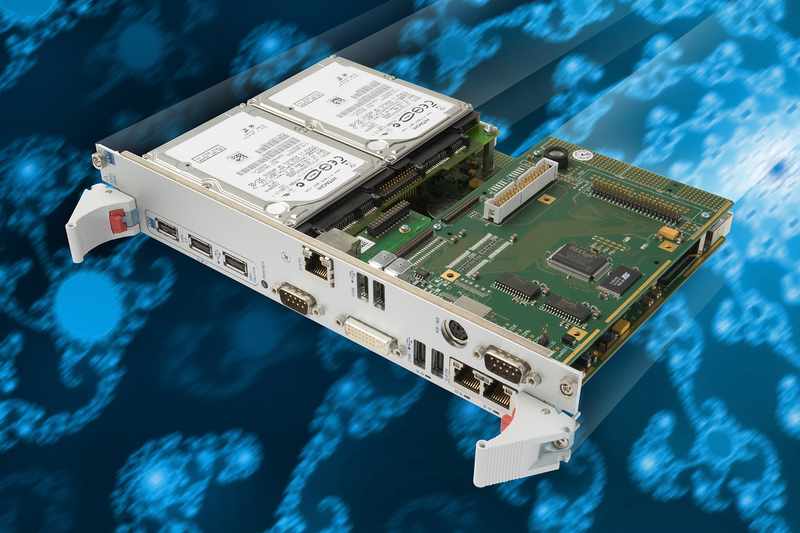 The CD3-JIVE is equipped with three independent Gigabit Ethernet controllers (including PICMG 2.16 support), and eight USB 2.0 ports for high speed communication. 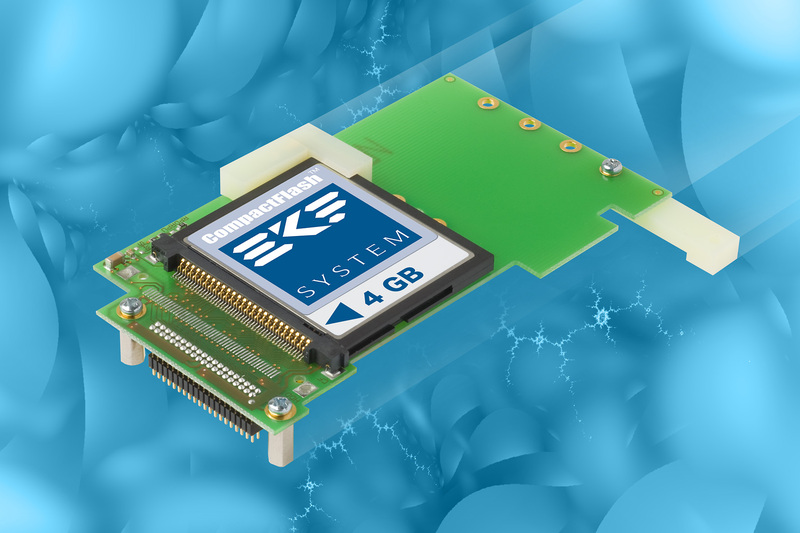 An on-board socket accommodates either a CompactFlash card, or an 1.8-inch hard disk module. 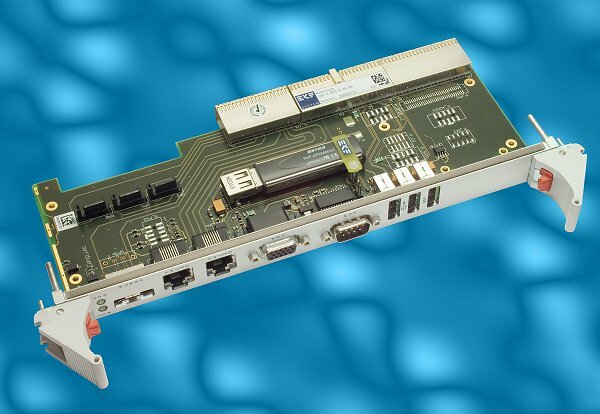 Typically, the PMC mezzanine module connector will be used for individual system expansion. 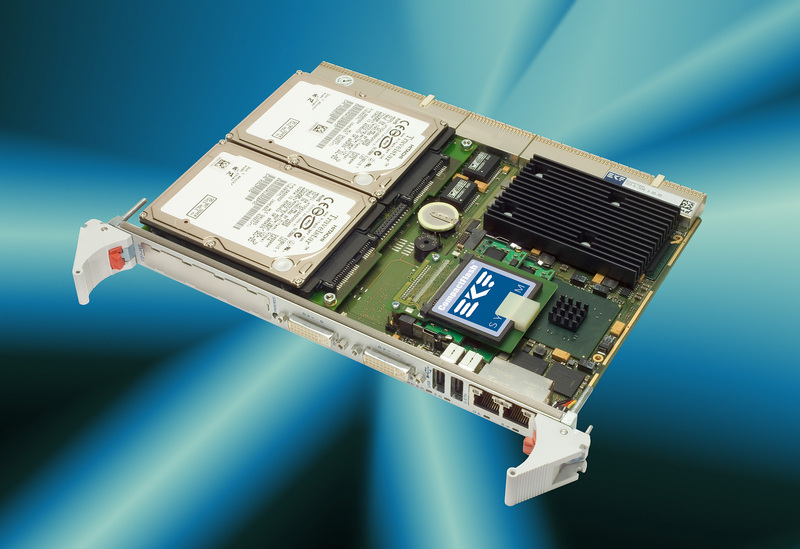 As an option, the CD3-JIVE is also available with a dual 2.5-inch SATA hard disk add-on module, which occupies the PMC slot. 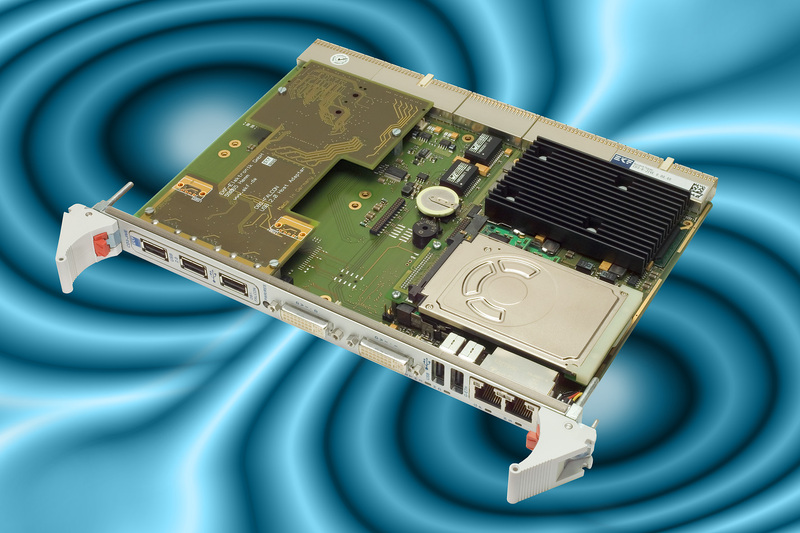 Furthermore, a rear I/O transition module is available for the CD3-JIVE. 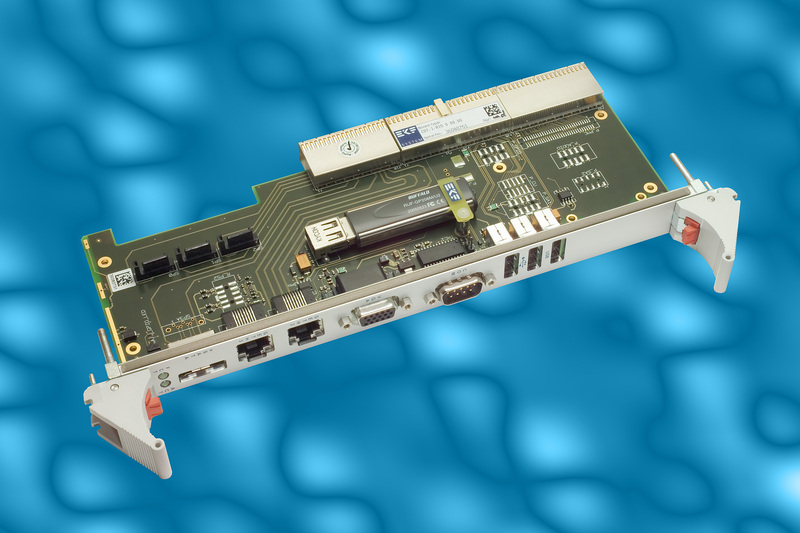 Four Serial ATA channels are routed across the J3-J5 CPCI connectors, besides two Gigabit Ethernet ports, four USB channels and a variety of other useful signals. 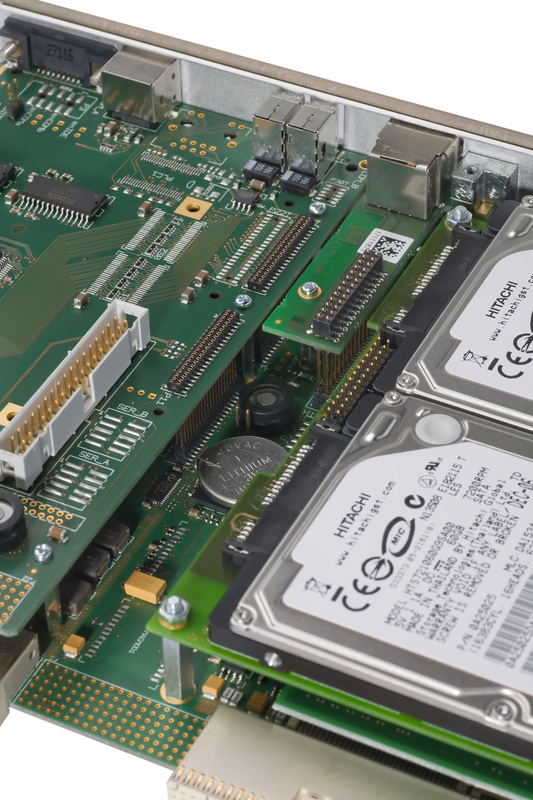 The CD3-JIVE comes with a CompactFlash adapter module (C10-1-CFA), which is suitable to hold a silicon memory CF card or Microdrive hard disk. 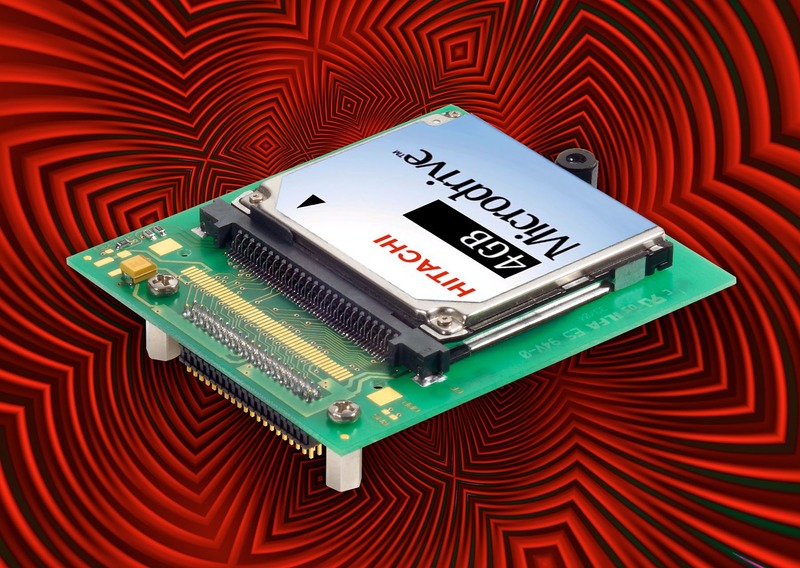 If the CD3-JIVE is accompanied by a mezzanine expansion module such as the CCA-LAMBADA or CCB-BOSSANOVA, the position of the CompactFlash adapter module changes to the mezzanine card. 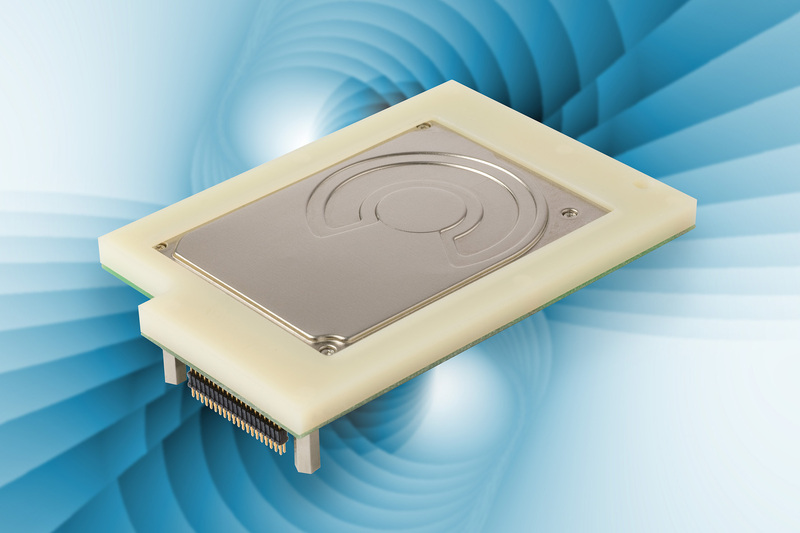 Optionally an on-board 1.8-inch hard disk module is available (C30-PATA). 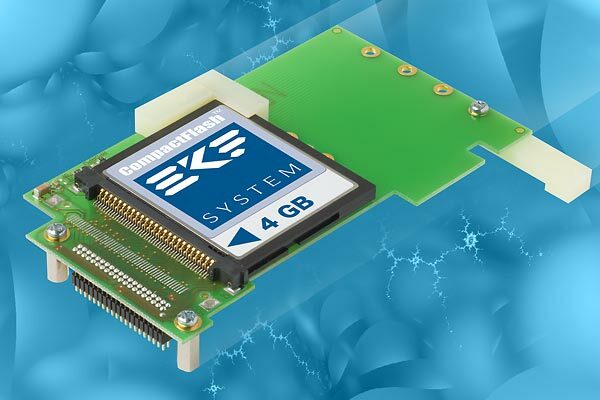 When ordered, it replaces the CompactFlash adapter module (please request for a special solution which allows to use both the CF slot and the 1.8-inch drive simultaneously). 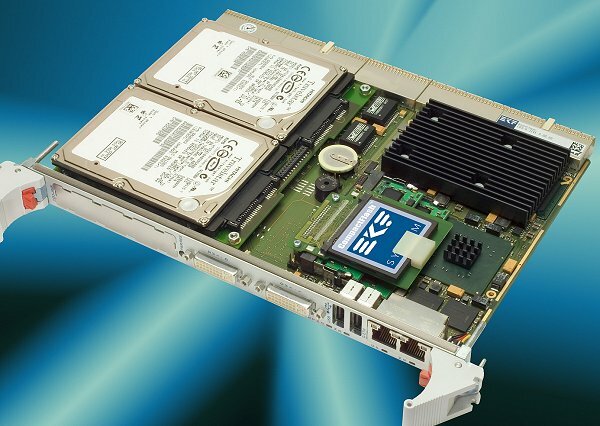 In addition, the CD3-JIVE can be optionally ordered with a 2.5-inch SATA hard disk mezzanine module (C14-SATA, single or dual drive). 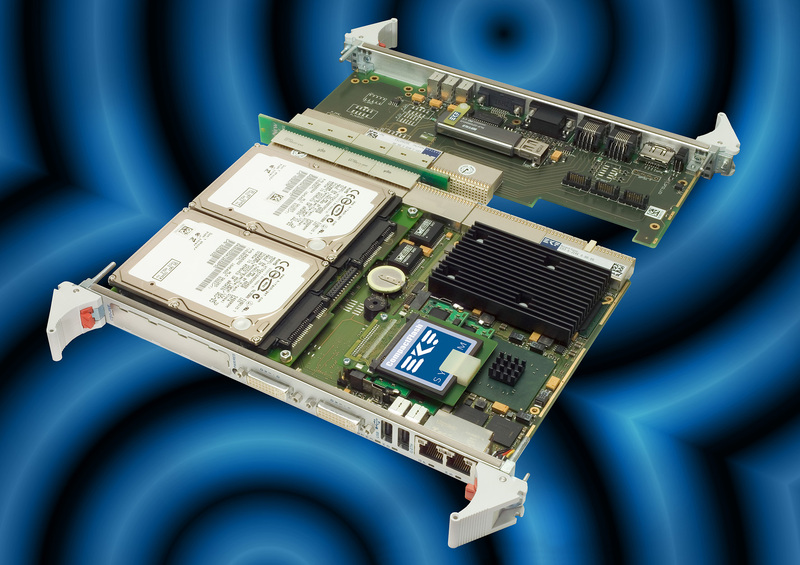 This storage module option would occupy the mounting space which was originally reserved for the PMC module. 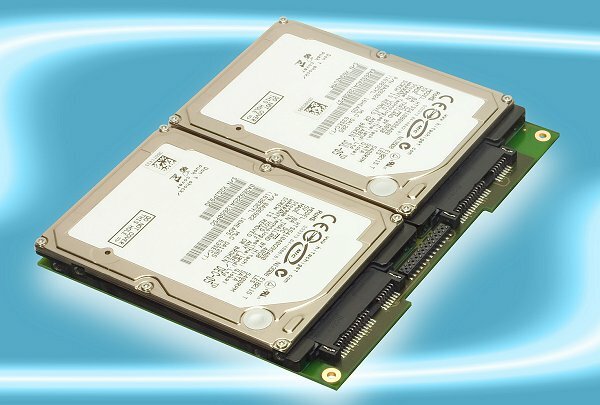 If the CD3-JIVE is equipped with the C14-SATA storage module, the number of SATA channels for rear I/O usage is limited to 2. 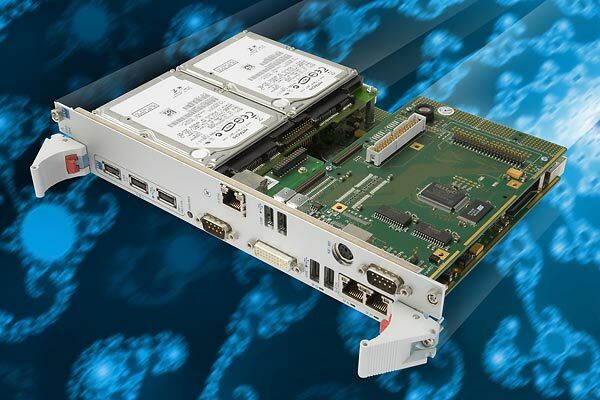 While the 2.5-inch hard disk module is an economical solution using the CD3-JIVE on-board SATA controller, there is also a PMC based alternative available - the DE2-TIGER, a SATA/IDE controller PMC card with an integrated 1.8-inch drive. 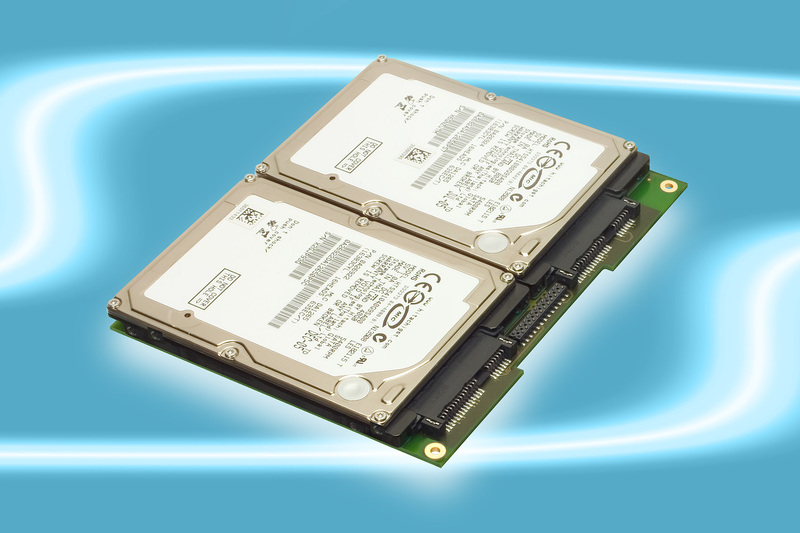 Both storage solutions can be used in parallel with the C10-CFA CompactFlash drive or 1.8-inch hard disk option described above.